“H.M.S. PINAFORE, or, The Lass That Loved a Sailor is a comic opera in two acts, with music by Arthur Sullivan and a libretto by W. S. Gilbert. 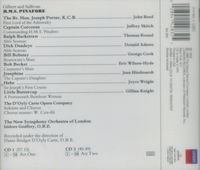 It opened at the Opera Comique in London, on 25 May 1878 and ran for 571 performances, which was the second-longest run of any musical theatre piece up to that time. H.M.S. 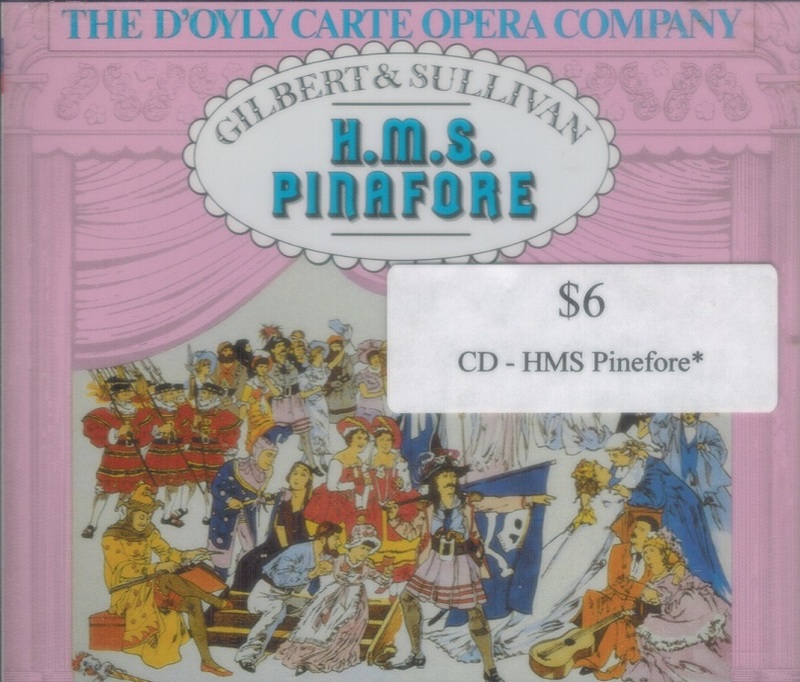 PINAFORE was Gilbert and Sullivan's fourth operatic collaboration and their first international sensation. Drawing on several of his earlier ‘Bab Ballad’ poems, Gilbert imbued this plot with mirth and silliness. 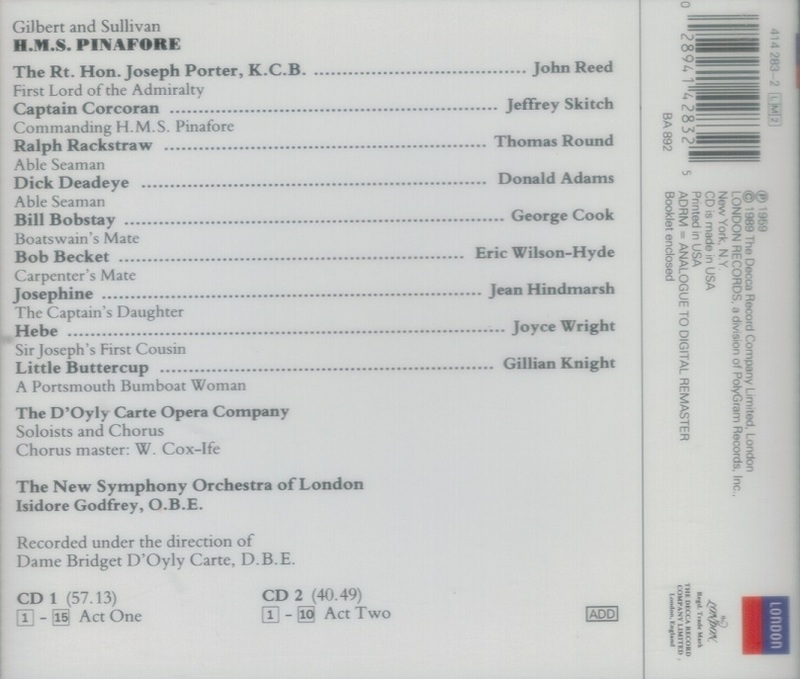 The opera's humour focuses on love between members of different social classes and lampoons the British class system in general. PINAFORE also pokes good-natured fun at patriotism, party politics, the Royal Navy, and the rise of unqualified people to positions of authority. The title of the piece comically applies the name of a garment for girls and women, a pinafore, to the fearsome symbol of a naval warship.